Derek Rose Lounge Shorts from Derek Rose are so soft and comfortable you'll wish you could wear them all the time. Made of fine micro modal a natural fiber with all the luxurious smoothness of silk but with breathability and washability. 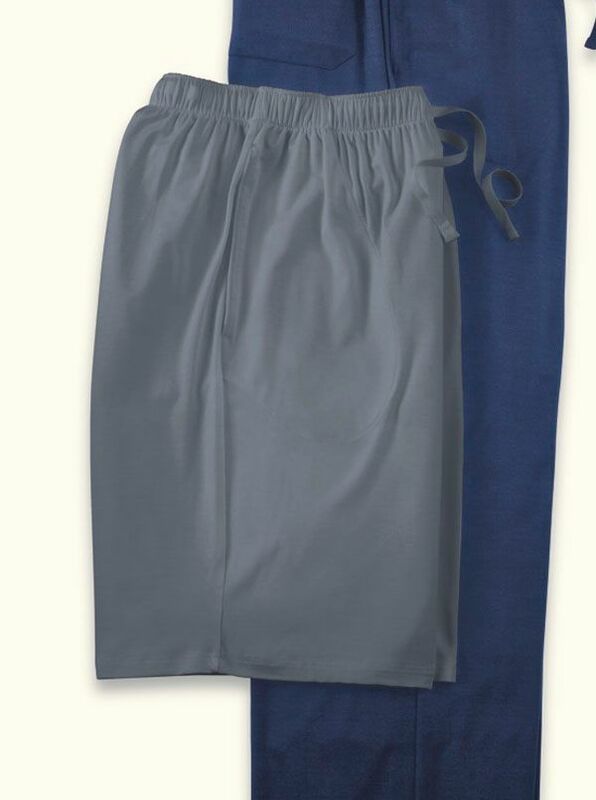 With 2% Lycra for stretch three pockets drawstring waist. Imported.